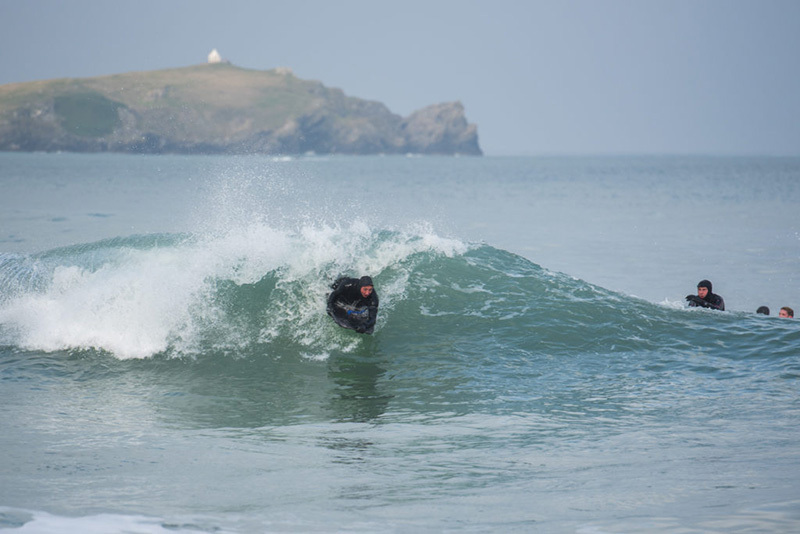 We are always looking to perfect our Bodyboard Coaching Weekends in Newquay and we may have just discovered the perfect recipe. 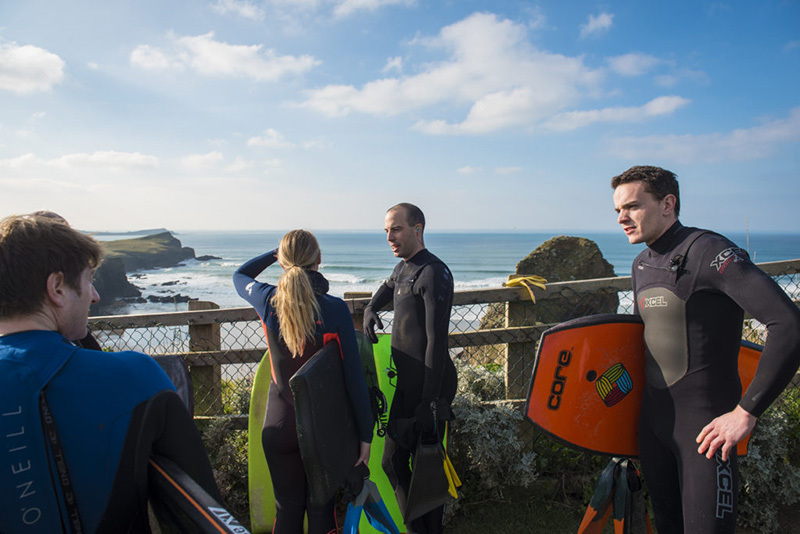 For the last three years we have held a coaching weekend in February with it now proving one of our most popular weekends on the calendar! 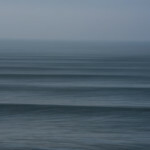 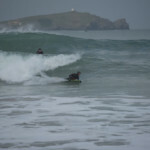 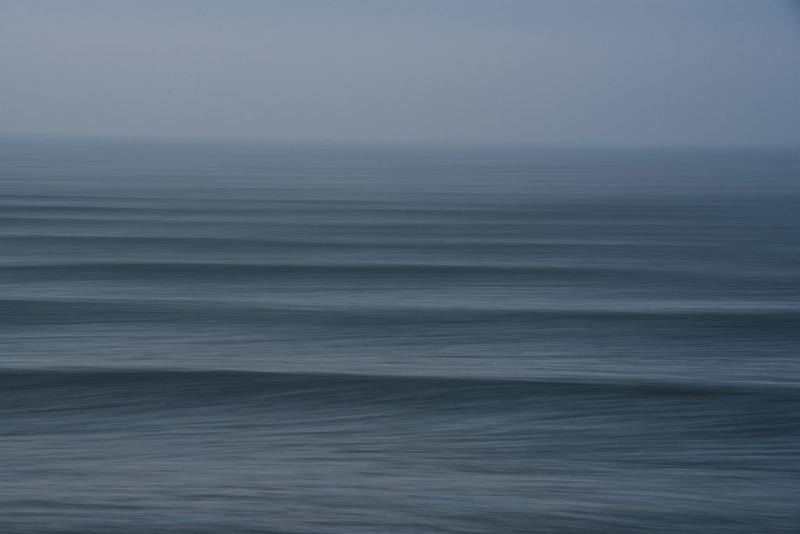 Great waves and low crowds was a no brainer when thinking of holding a winter coaching weekend but what about the cold? 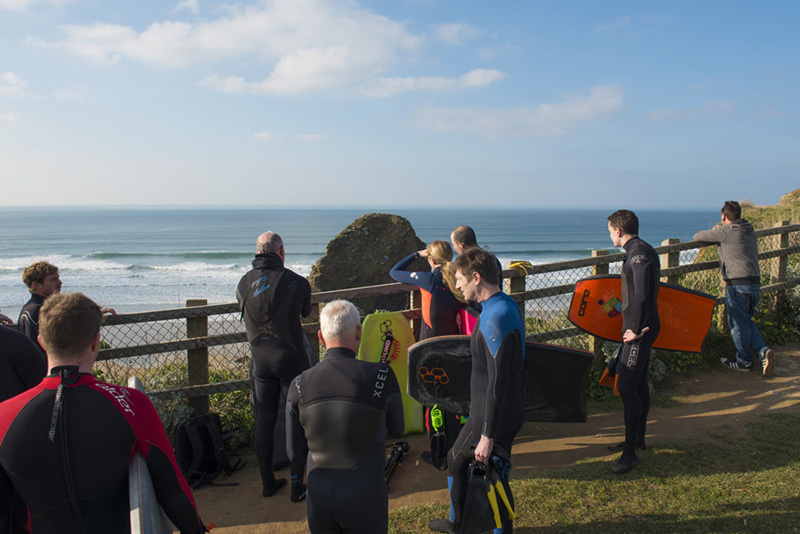 It might surprise some to hear that people want to bodyboard in Cornwall in the depths of winter but it’s really not that bad to say the least. 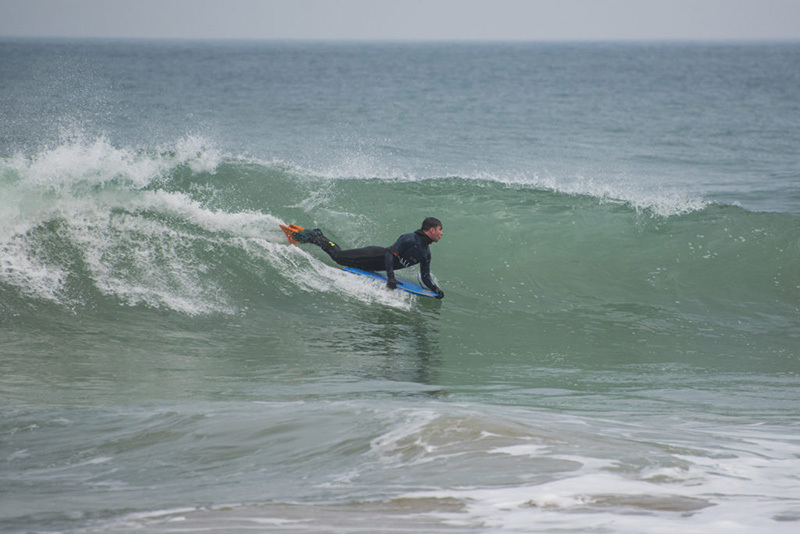 With super warm wetsuits, neoprene gloves, socks and maybe a hood too, you can have a solid 2-hour session in the Atlantic with no pain at all. 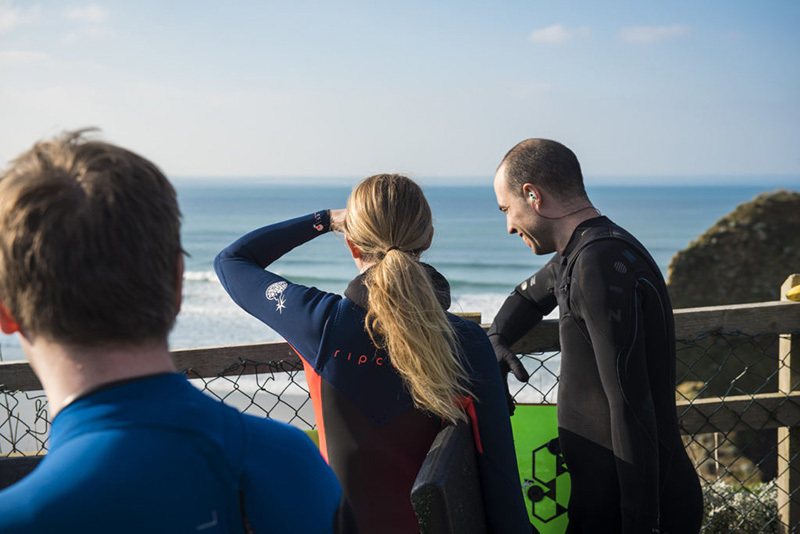 Combine our latest kit with a comfy cosy Surf Lodge for refuge and you’re laughing! 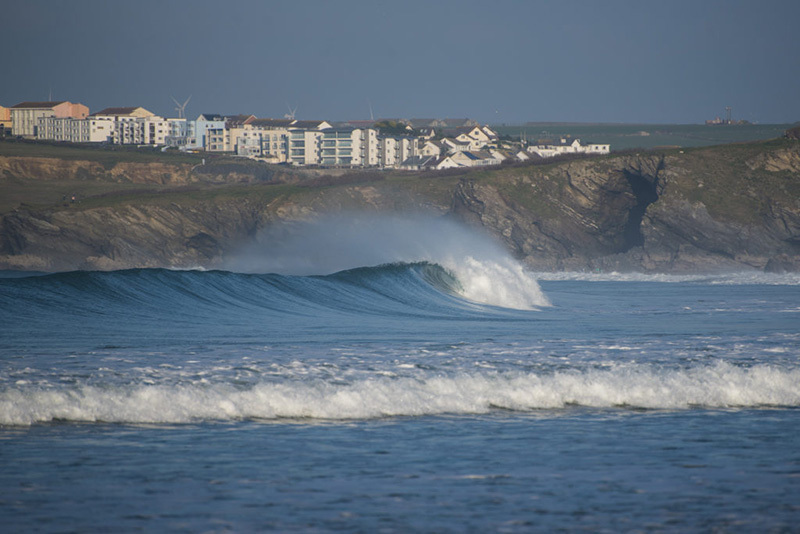 This year we are teaming up with Ocean Surf Lodge in Newquay to help host our coaching weekends. 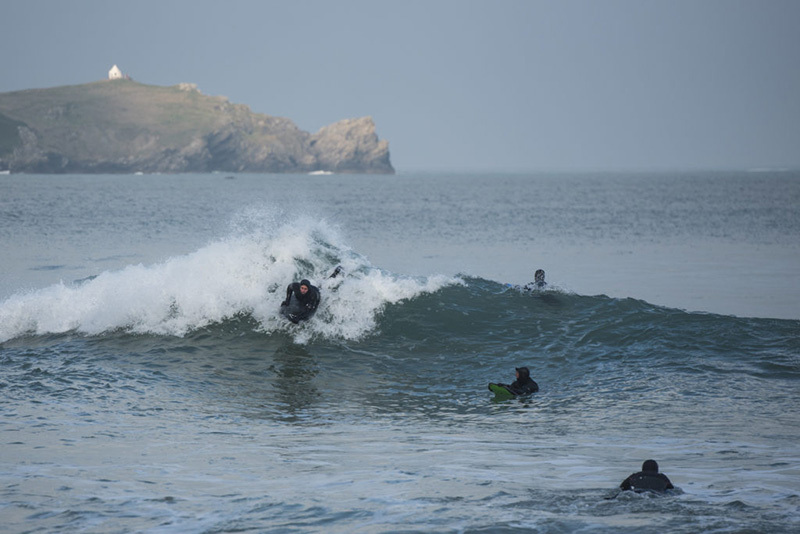 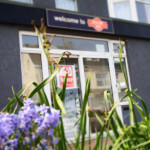 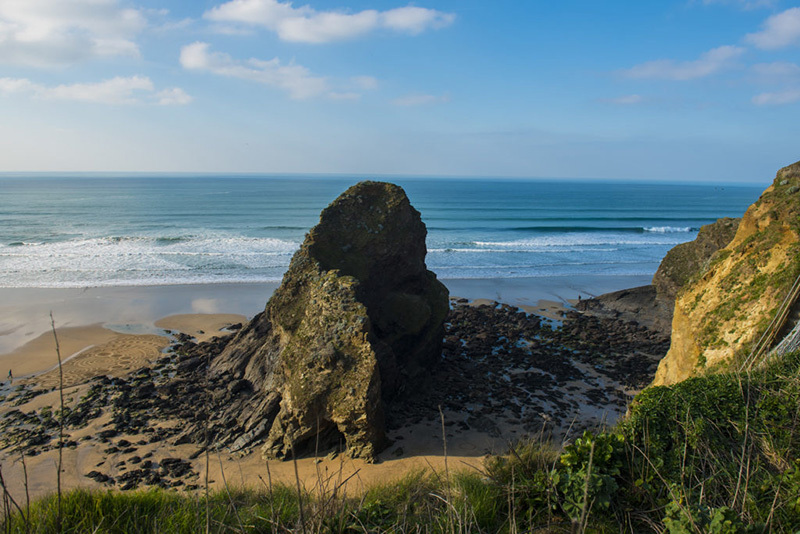 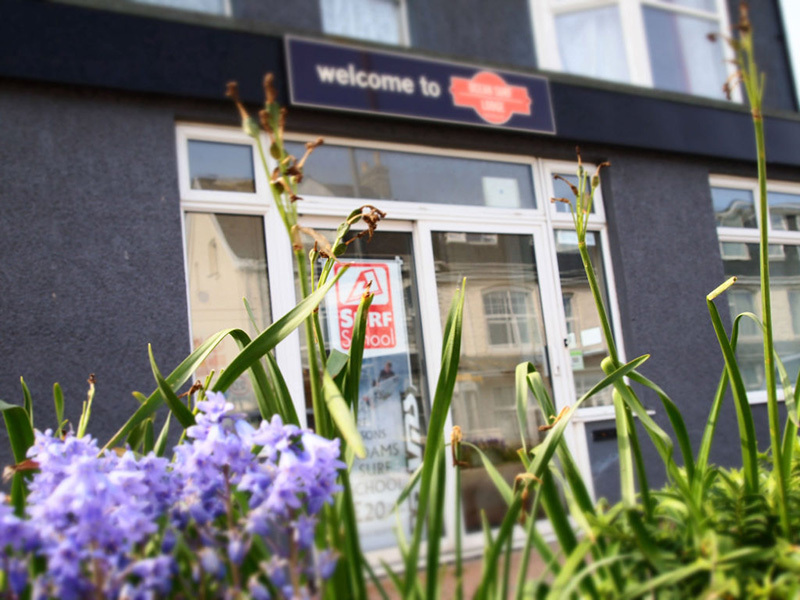 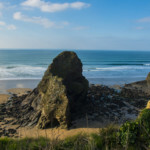 Owner Craig Burnett a keen bodyboarder himself has created a warm, laid back lodge ideally located in the centre of Newquay that has boogers in mind. 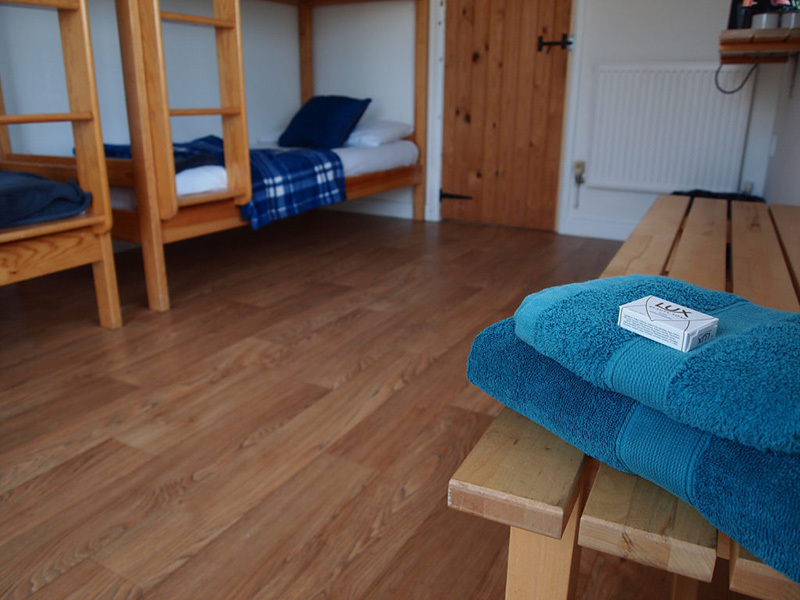 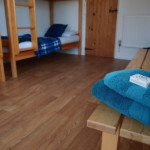 With surf pods, bunk style rooms, family rooms as well as twin and double rooms, this place is perfect for everyone. 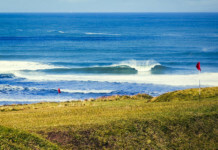 In order to get the most from a weekend of bodyboarding you need some key ingredients, which Ocean Surf Lodge provides. 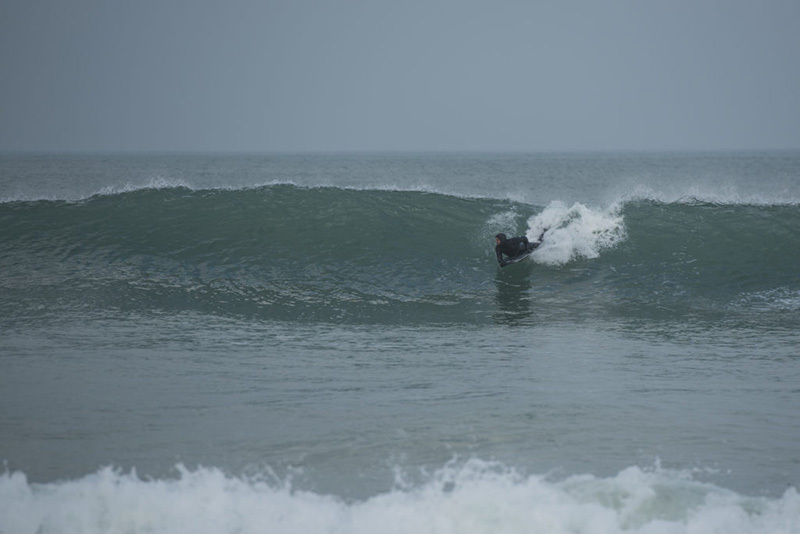 We find if everyone stays under one roof on a coaching weekend it makes for a surf camp like atmosphere. 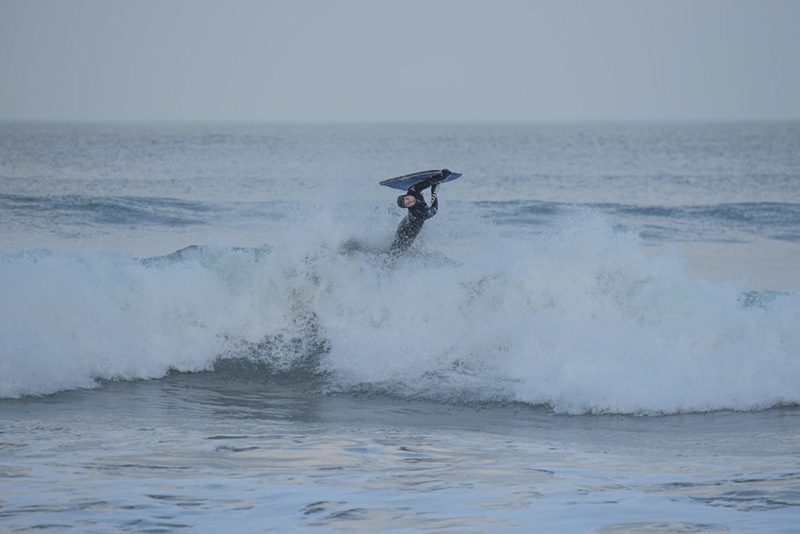 It’s more fun and logistically much easier! 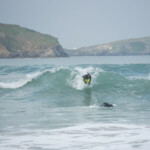 Getting the right food for a day of bodyboarding especially in winter is crucial. 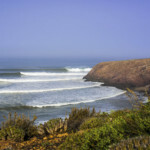 Ocean Surf Lodge provides a lovely breakfast to charge those batteries, a substantial lunch to keep you going and amazing buffet style dinner to fill the void after a full day of riding waves. 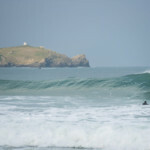 Topped off with some beers or even the odd Dark and Stormy in their surf style bar and it’s a match made in heaven. 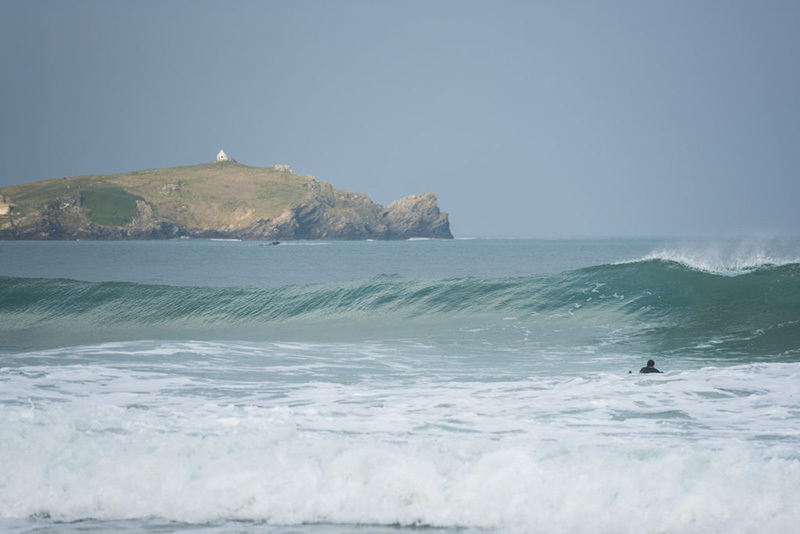 For the third year running we were stoked to score some epic swell accompanied by some sunshine too. 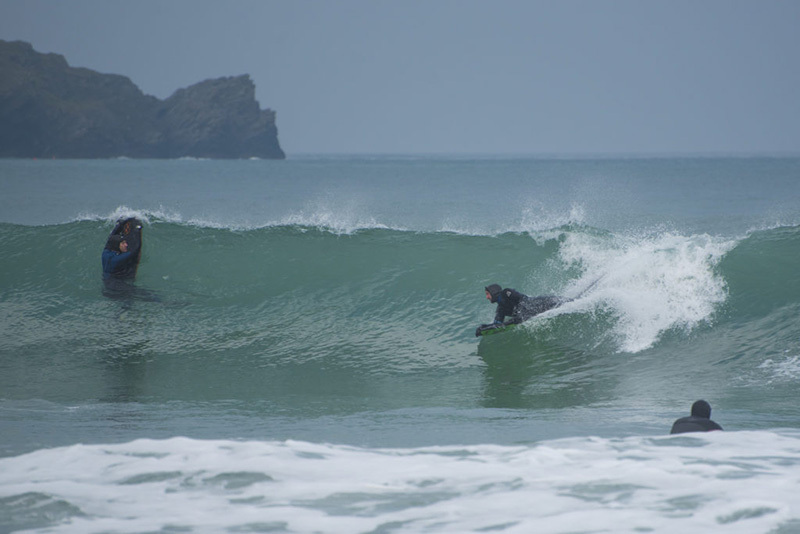 The crew got stuck into a variety of breaks over the two days with an afternoon ‘surfari’ on Saturday taking one group out of a Newquay to a secluded spot with some chunky but fun waves! 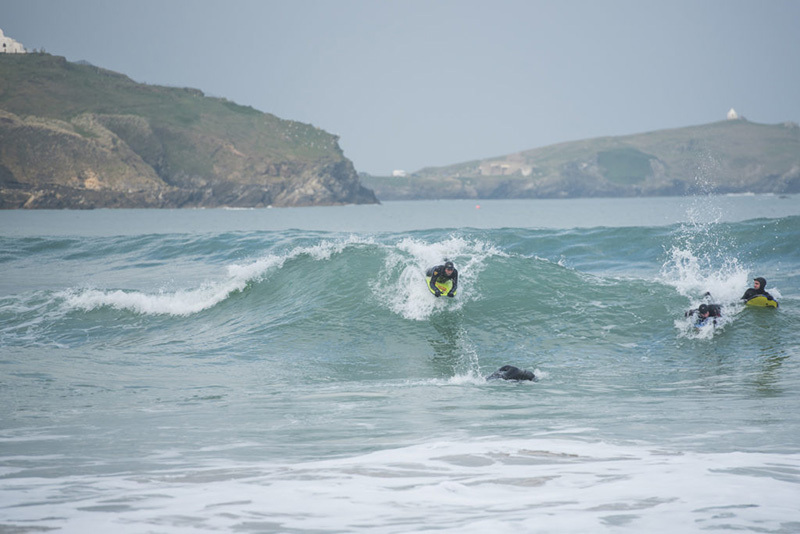 Splitting the groups meant that no one felt out of their comfort zone whilst at the same time intermediate riders were able to challenge themselves in varying waves and conditions. 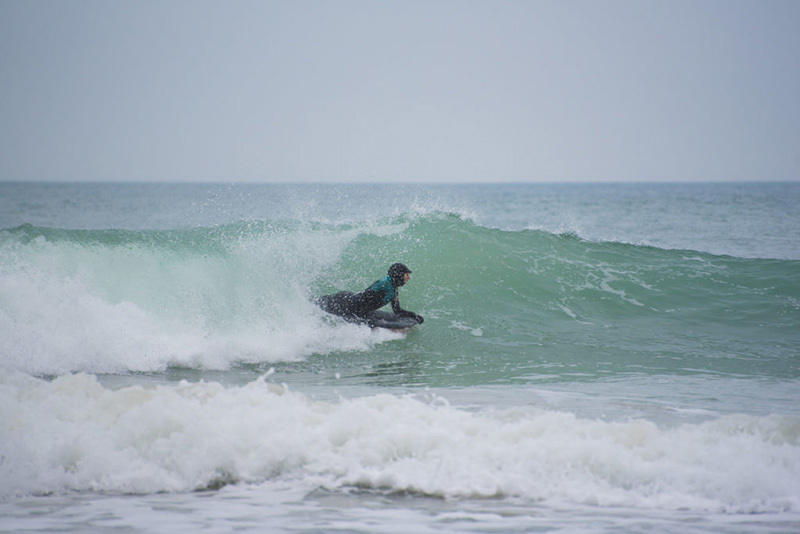 It was the perfect start to a season of bodyboarding here in Newquay and we can’t wait for our next coaching weekend in May! 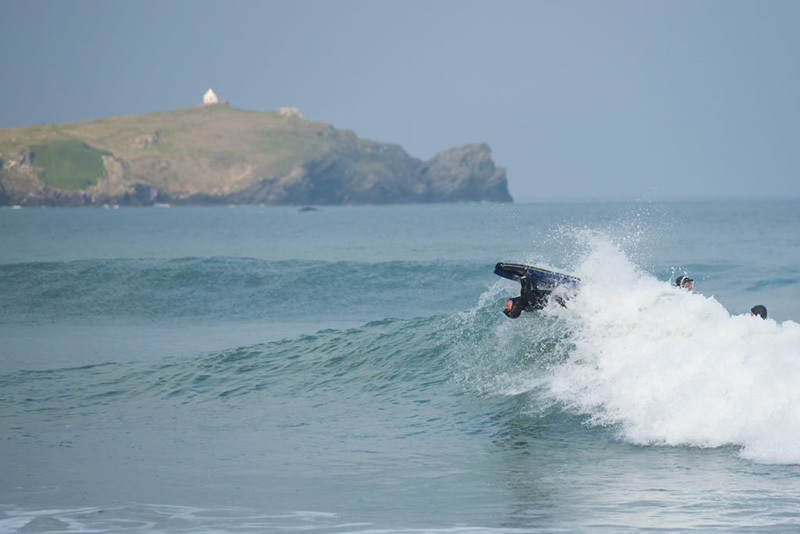 You can book bodyboard lessons all year round at our bodyboard school in Newquay, just give our team a call on 01637 879571 or check out our website for details. 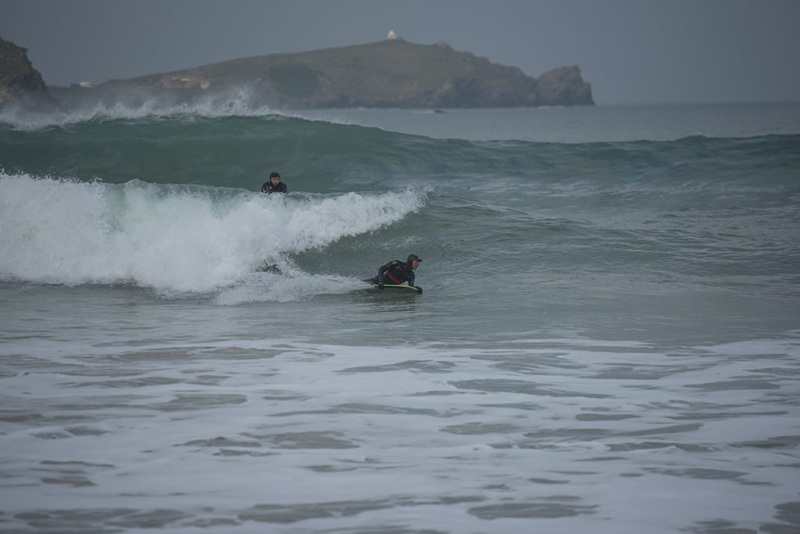 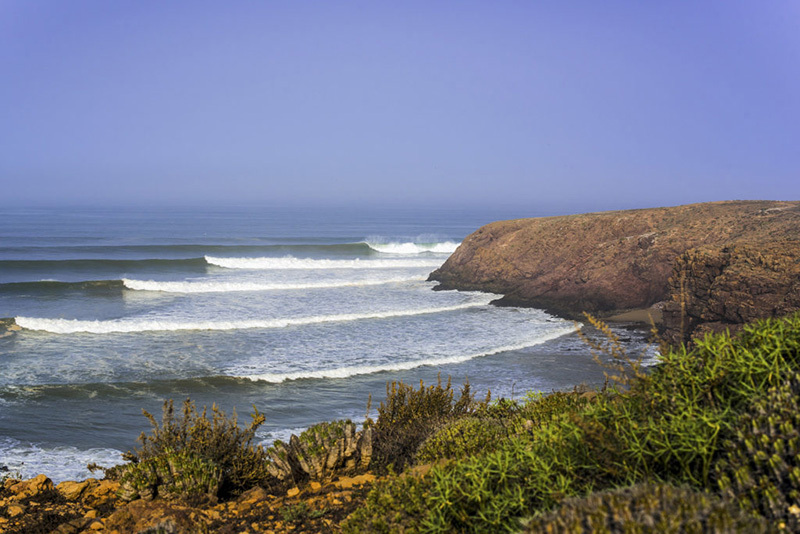 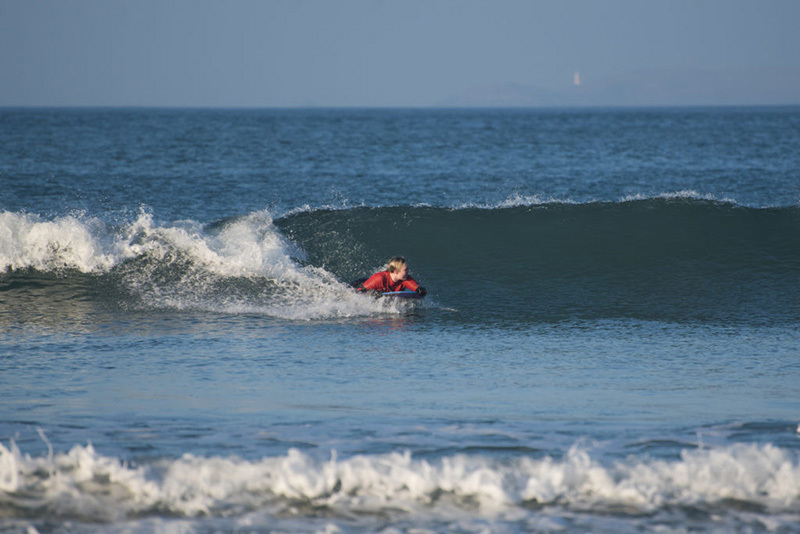 Next articleMay Bodyboard Coaching Weekend – Let summer commence!